Facial Rejuvenation Recovery Series: Blog 3 - Patrick Sullivan, M.D. In the third part of our four part series on facial rejuvenation and recovery we hope to draw attention to a recommendation that we make to our facial rejuvenation patients, especially those who choose to have face and neck lifting: that they have a trustworthy family member, friend, or nursing professional assist them in their first few weeks of recovery and healing. While it is only required that our patients have someone stay with them during their first night at home recovering it is always nice to have a close family, friend or loved one to help you along your healing journey. We recommend all our post-surgical facial rejuvenation patients rest and avoid doing housework, cooking or chores. Therefore, it can be very helpful to have someone to assist you in these activities during the first few weeks following your surgery. Here at Dr. Sullivan’s office we frequently have patients who travel from out of state to take advantage of Dr. Sullivan’s unique skill set. For these patients we are happy to accommodate them by finding them rooms to stay in at a very nice hotel here in Providence, Rhode Island. We also have a trusted list of excellently qualified nurses who can be contracted to assist out of town patients during their recovery time with such activities as wound care, showering, and bathing activities. We can provide additional assistance for driving and food preparation as well. Dr. Sullivan and his team are great proponents of patient safety and convenience. They find that having a helper (s) during your time of recovery will only help to ensure our patients satisfaction and comfort while also ensuring the optimal surgery results are achieved. 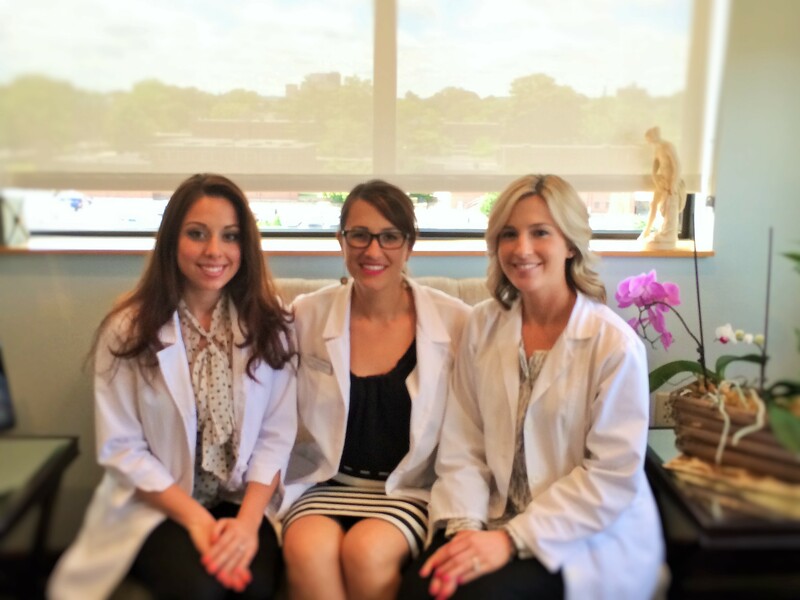 Among our team of excellently trained nurse practitioners are our three in office nurses Jenny, Erin and Katie seen below.